Gentleman Reg has been performing in Canada since the turn of the millennium, garnering attention for his two acclaimed full-lengths, 2002's Make Me Pretty and 2004's Darby & Joan. 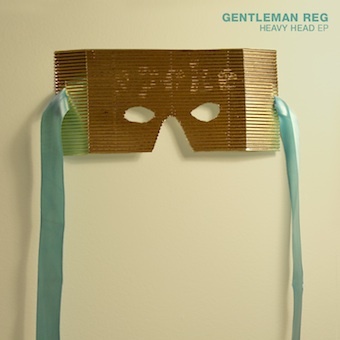 With a voice from the heavens and an unforgettable look, Gentleman Reg has made fans of some of Canada's best talent, performing and touring with such acts as Tegan and Sara, Broken Social Scene, Stars and The Hidden Cameras. 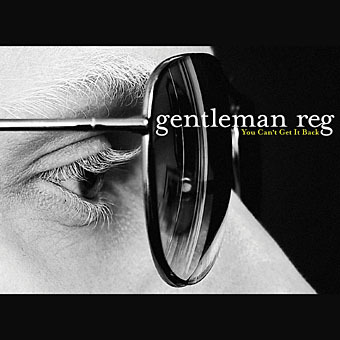 In the U.S., Gentleman Reg is best known for being featured on the 2006 soundtrack to the John Cameron Mitchell movie, "Short Bus" in which he made a brief cameo. 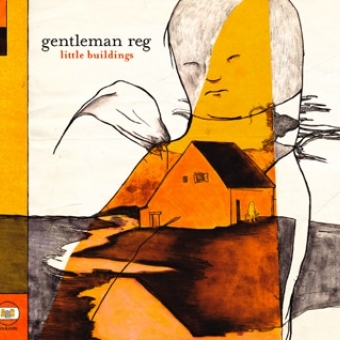 Little Buildings is a collection of some of Gentleman Reg's finest work from this previously released full-lengths, as well as one never before released track, entitled 'Something To Live For,' from the Darby & Joan recordings. 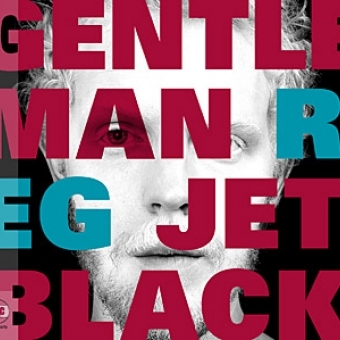 Gentleman Reg's fourth full-length album, Jet Black, is due for release on Arts & Crafts in early 2009.